Marrakech, nicknamed the Red City for the gorgeous red hue of its walls, is undoubtedly one of the most exotic cities in the world. Rich in art, music, and history, it is the number one destination for those looking to immerse themselves in a unique culture. With its vibrant colors, hypnotizing music, and delicious scents, this city is sure to stimulate all of the senses. For a full-on cultural experience, be sure to check out the following locations during your trip to Marrakech. Visit the Bahia Palace for a chance to see a gorgeous blend of Islamic and Moroccan architecture. This opulent palace is intricately painted and carved from floor to the ceiling. 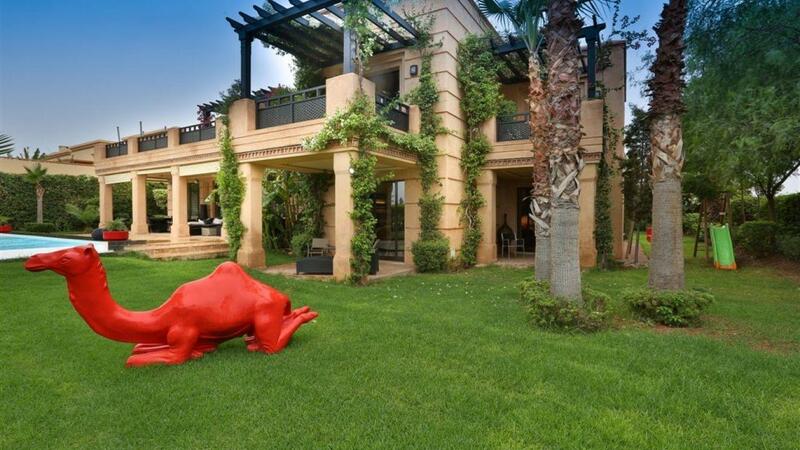 It features countless rooms, courtyards, and immaculate gardens. Walk through Marrakech’s public square, Jemaa el-Fnaa, and find yourself transported to a different world. Full of snake charmers, dancers, merchants, and more, this market is unlike anything you’ve ever experienced before. The square’s energy is almost palpable, and it is the perfect place to immerse yourself in the culture of Morocco. The best way to experience the culture of Marrakech is to explore its tiny side streets. The sights, sounds, and smells will envelop you, and it is here that you will find some of the most beautiful Moroccan crafts. On the streets you will find finely crafted jewelry, beautiful tajine pots, authentic argan oil, and colorful leather slippers. 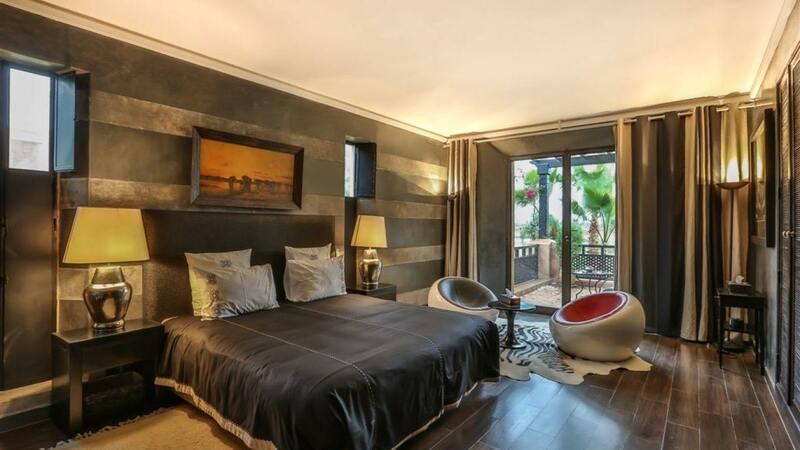 Our featured property, [Villa Harriet](http://lvhglobal.com/marrakech/rent/villa-harriet) offers a selection of amenities. 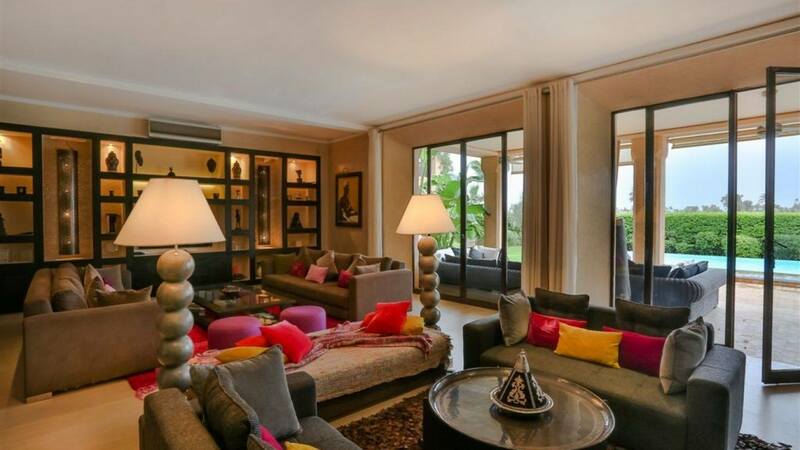 With 5 bedrooms and 5 bathrooms, Villa Harriet is spacious enough for families to enjoy or for a group of friends. Amenities include a wine cellar, small hammam, fitness room, fully-equipped kitchen, lounge with fireplace, dining room, two bedrooms with private bathrooms, and an office. 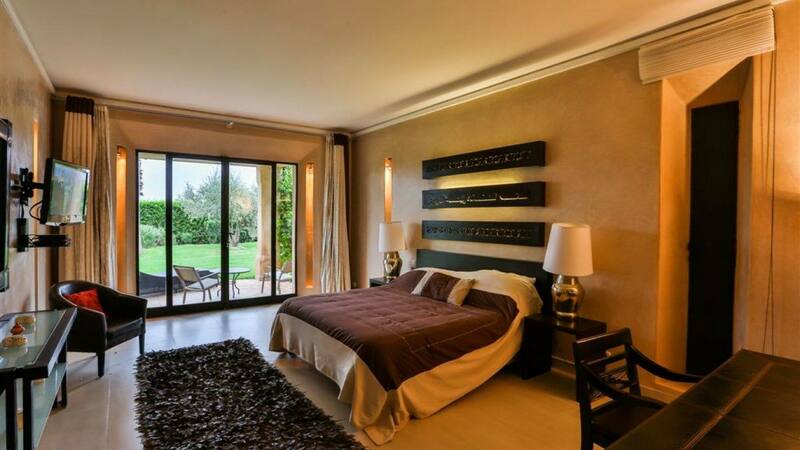 This villa is surrounded by an olive grove and is located on the edge of the Amelkis golf club. For more information, press the button below.